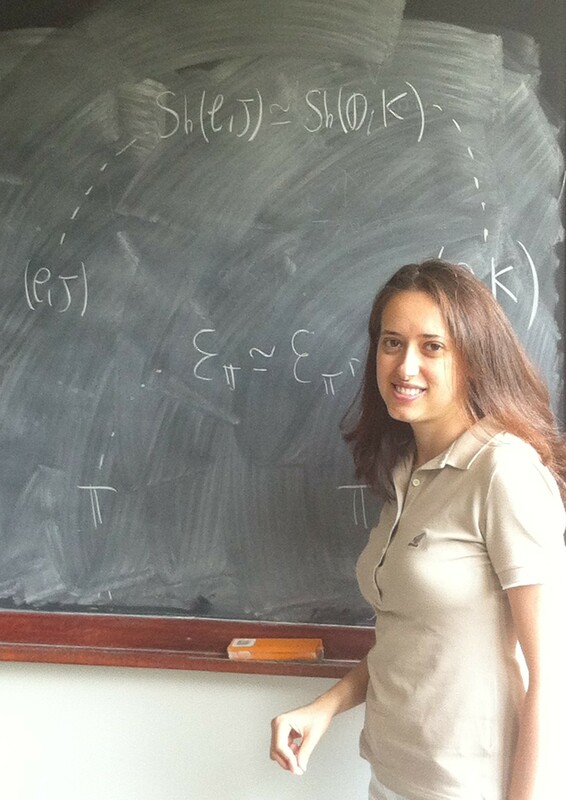 I am a mathematician working as Assistant Professor at the University of Insubria in Como. Since the beginning of my Ph.D. studies, my research has focused on investigating the role of Grothendieck toposes as unifying spaces in Mathematics and Logic. 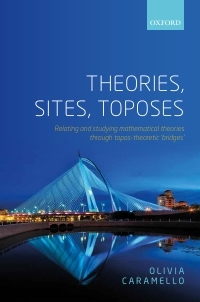 My main contribution has been the development of methods and techniques for transferring information between distinct mathematical theories by using toposes. These methodologies are interdisciplinary in character and, even though they find their theoretical and most natural expression in Mathematics, they can also be applied outside it, in subjects such as Physics, Computer Science, Linguistics and Philosophy. In this website you will find essential information about me and my research activity, notably including the unifying theory. The video of my recent talk at TEDxLakeComo is now available here. The video of my Lecture Grothendieckienne at the ENS is now available here. The videos of the talks of the school of the event "Toposes in Como" are now available here.